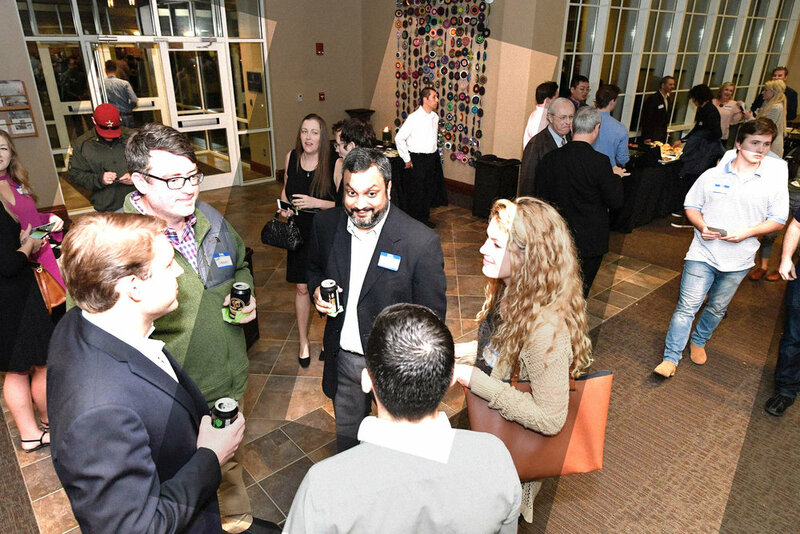 Gallery Gig is a Huntsville-based startup that’s changing the way art is shown, marketed, and sold. With Gallery Gig, artists can display and sell their art anywhere, whether it’s in a hotel, doctor’s office, or airport. Consumers can use their cell phone to purchase the art they are viewing without a sales person being involved. “Internet art sales first outsold traditional art galleries in 2012 and are devastating the brick-and-mortar galleries more every year,” says Cliff Loehr, Gallery Gig’s founder, inventor, engineer, web developer, owner, and first artist. As a photographer looking to sell his own work, Cliff found that online art galleries tended to prioritize eye candy over story telling. And when he tried third-party venues like coffee shops and restaurants, his experience taught him that the priority for those venues was always their own business and products. 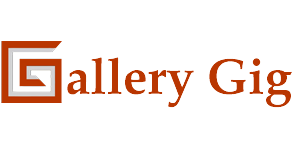 Gallery Gig is currently partnering with a developer team on a app that will make it easier to find and buy art, as well as follow your favorite artists. To learn more about Gallery Gig, or to view works of local art, visit www.GalleryGig.com.